Here you can find all the information about small boards & custom cables for iMX6 Rex. 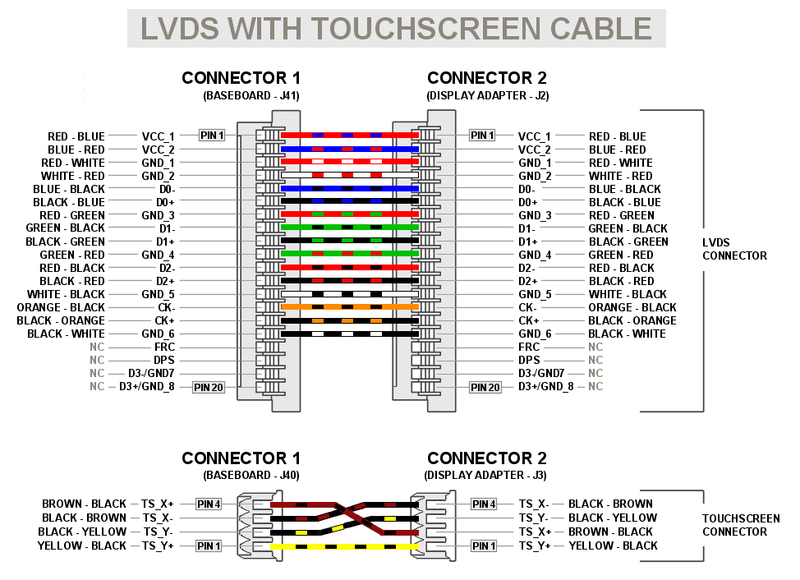 Created to support ETV570G6DHU – LVDS display with touchscreen. This is a small 5.7″ display with resolution 640×480. The instructions about how to connect it to the iMX6 and software settings can be find here . Feel free to use the files and modify them for your own display.